Smart Agriculture and Organic Farming are two trends strongly linked. 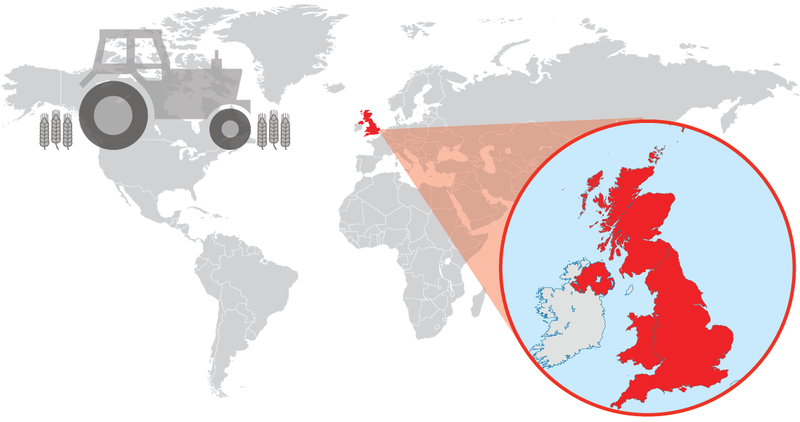 In the United Kingdom are walking hand in hand for a while to improve competitiveness of small producers. 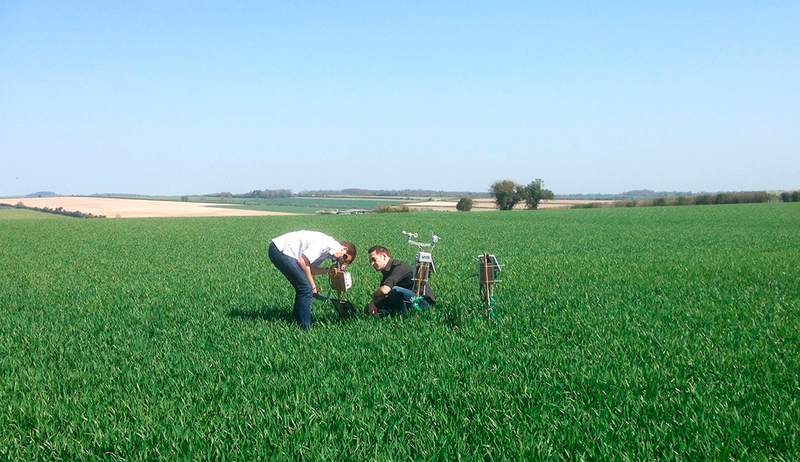 Senseye, a UK software company focused on prognostics and conditions monitoring, decided to develop a project with organic farmers to increase their crops and make them sustainable. 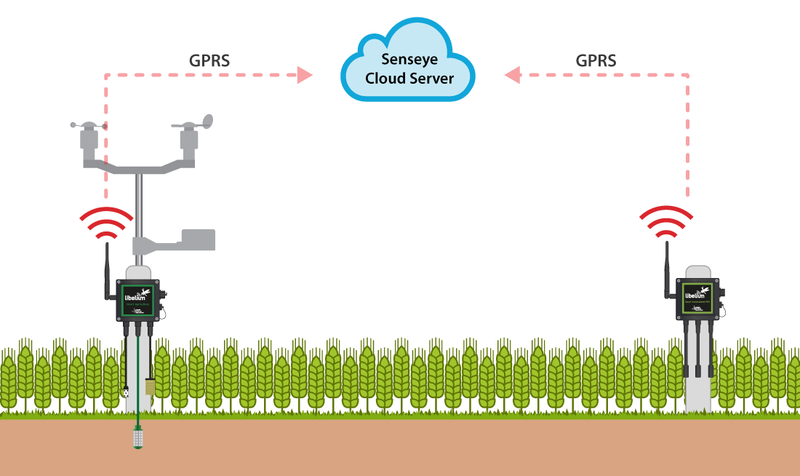 Since the beggining, the Senseye engineer team detected a lack of freely available public data in matter of agriculture issues, so they decided that it was necessary to work elbow to elbow with farmers and deploy a sensor network around the country to collect data. 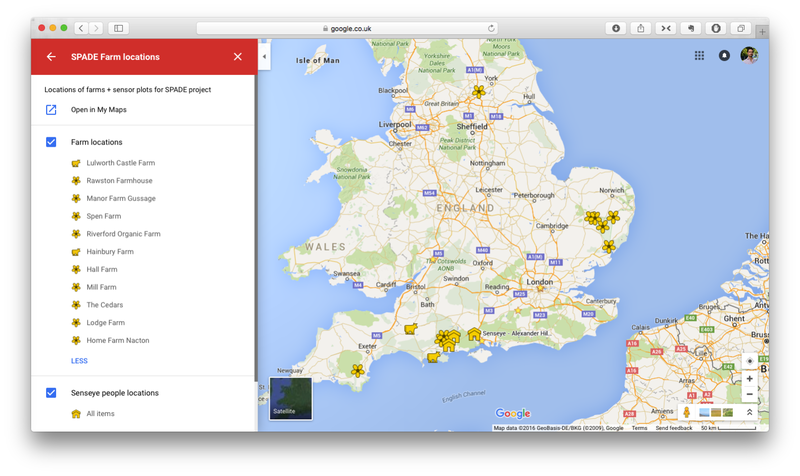 This project was deployed in 9 farms located across the UK, form Riverford Organic Farms in Devon to Spen Farms run by the University of Leeds. 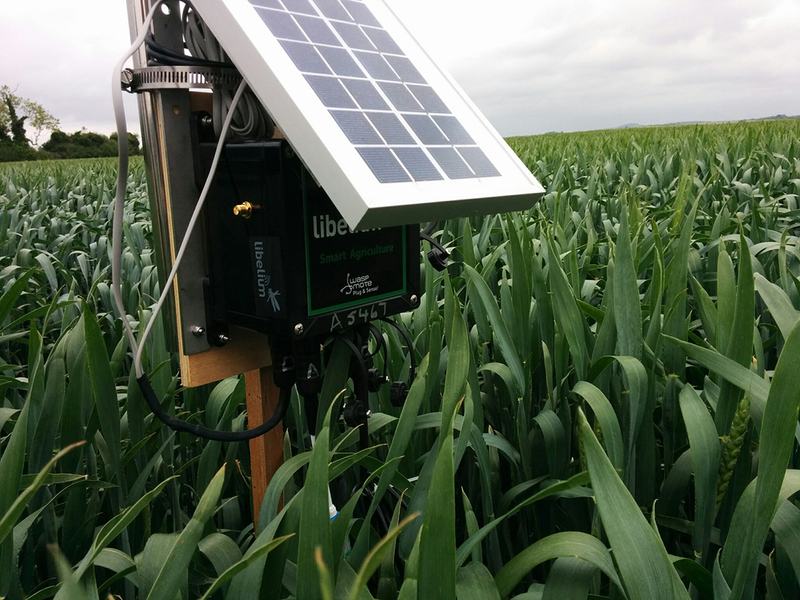 The aim of this project was to be able to capture useful data to start predicting measurements and events that could help farmers and agronomists to save time and money with its farms. In this project, the type of farm was not determining, because it has been deployed in a diverse range of crops, from vegetables to grain. There was not any similar project so the system deployed was built from the ground-up. Besides, there were some ‘musts’ that defined the project. First of all, the solution must have a competitive price. Besides, the devices should be easy to setup and, of course, with low maintenance costs. Finally, the systems should have the ability to send data to Senseye cloud service with a minimal fuss. The best comparative price and value for money. All the sensors were integrated and available. The API and the codebase. The Waspmote Plug & Sense! Sensor Platform ‘ready out of the box’ idea. Five Waspmote Plug & Sense! Smart Agriculture PRO, with Digital Humidity & Temperature probe, Soil temperature probe, Solar radiation probe and Soil moisture probe. Four Waspmote Plug & Sense Smart Environment, with NO2 probe, NH3 probe, CO2 probe, Temperature probe, Humidity probe and Volatile Organic Components sensor probe. The devices comunicated directly to the Senseye cloud by GPRS communication protocol. Besides, in spite of its prolonged battery life, the nodes were equipped with a solar panel to ensure a long life and an autonomous functioning. These nodes were used to monitor a wide range of environmental issues that affect directly to agriculture, for example solar radiation, wind speed and direction, rainfall, ambient temperature, humidity, gases, VOCs, soil moisture and temperature. This project set the foundations of active projects in the future because the predictions and warnings about agriculture events can be useful for optimizing crop yields and therefore saving time and money to the agriculture business owners. “The system we developed was to predict parameters that would have effects on crop growth – so that farmers could be warned about threats to their yield“, affirms Alexander Hill, co-founder of Senseye. Some parameters such as poor weather conditions or likelihood of pest infestation or disease could be prevented thanks to the sensors. The project was successful in that data was enough to predict matters like this accurately. This deployment was a research-focused project to gather data and develop prediction models in matter of, for example, crops yield or adverse conditions. Farm owners and managers were impressed by the amount of measurements that could be taken and how capable the sensors were. They also feel relaxed during the sensors installation in the fields because they were quick and simple deployments with huge possibilities for their daily work.